2017 will be a special year for Melt Festival as they are gearing up to celebrate their 20th anniversary since the inception of the festival. 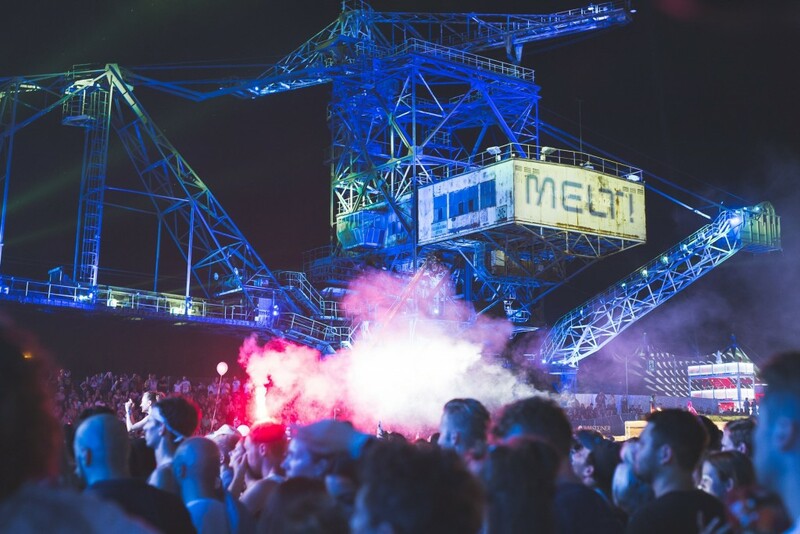 And so as an early Christmas present, the first phase of Melt Festival’s lineup for 2017 has been announced, with names such as Bonobo, Dixon, Ellen Allien, Jon Hopkins, Kolsch, Marcel Dettmann and Recondite, standing out. A very special back to back set will be delivered by Âme and Rødhåd. The remaining artists playing Melt Festival 2017 will be, Aurora Halal, Bark & Baumecker, Courtesy, Daniel Avery, Michael Mayer, Job Jobse, Red Axes, rRoxymore and Volvox amongst others. Check the full lineup below. Bäm, in your face! The first Names for #melt2017 are here. Fore more information about Melt Festival + tickets click here. The festival will take place in the traditional former dockyard in Ferropolis, Germany and will begin on July 14th, and end on the 16th of July. Connect with Melt Festival on Facebook and Instagram.